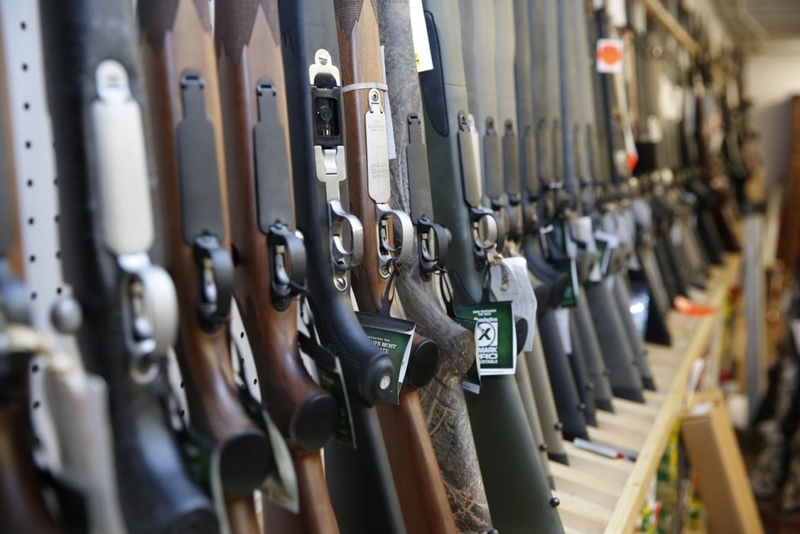 Our extensive sporting goods department carries a robust supply of guns, ammunition, and accessories. The lines we stock are backed by know-how that produces superior merchandise of excellent craftsmanship, performance, and reliability. Our experienced team will share their expertise with you in the comfortable, friendly surroundings here at Alexander’s . No matter what your firearm needs — target and clay shooting, hunting for a trophy buck, competition sports, or personal defense — you want precision performance, reliable safety features, and tried-and-true craftsmanship. And that’s what you’ll find at Alexander’s Sporting Goods department. We want to be your source for shooting sports and security.